Everyone can be Irish for a day with our A Wee Bit o' Irish t-shirts and sweatshirts. Many colors and styles to choose from. 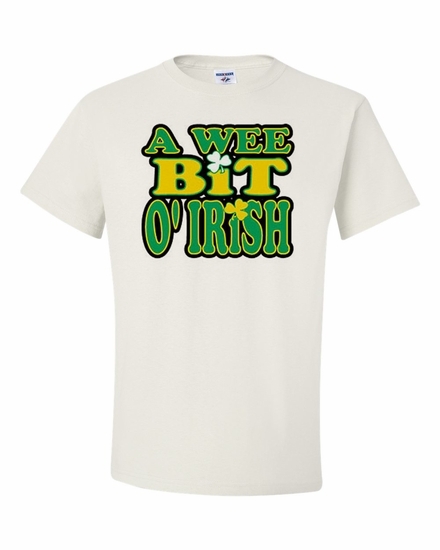 Remember� you found the A Wee Bit o' Irish Shirts at TShirtHub.com, where high quality came at a low price.